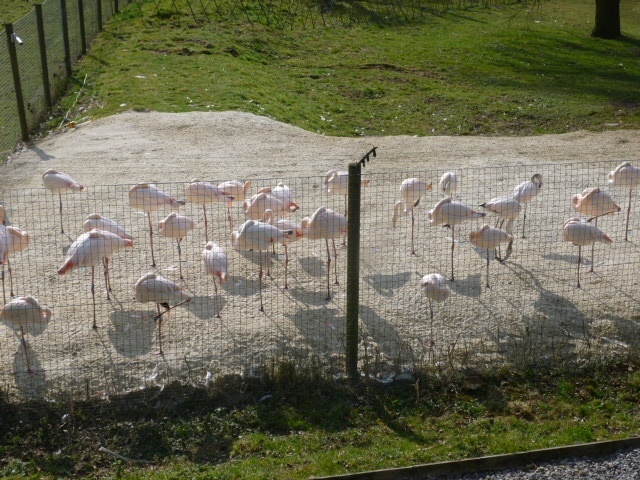 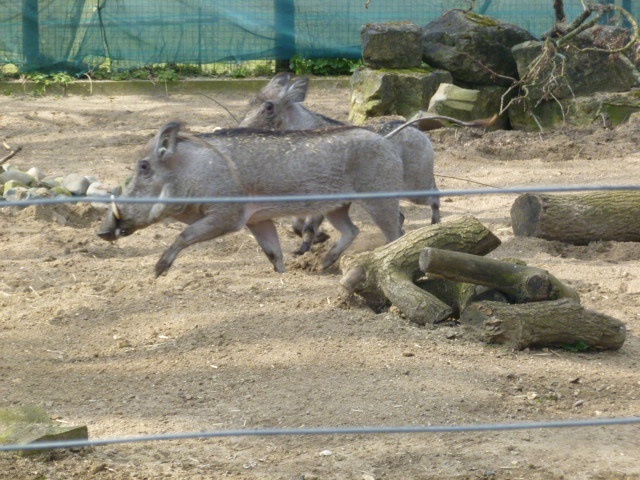 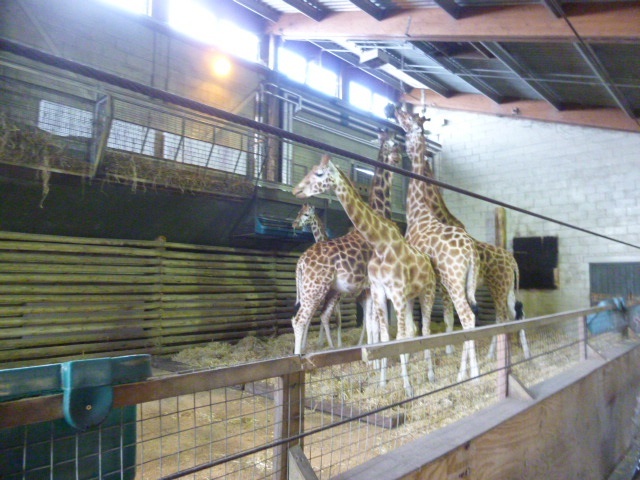 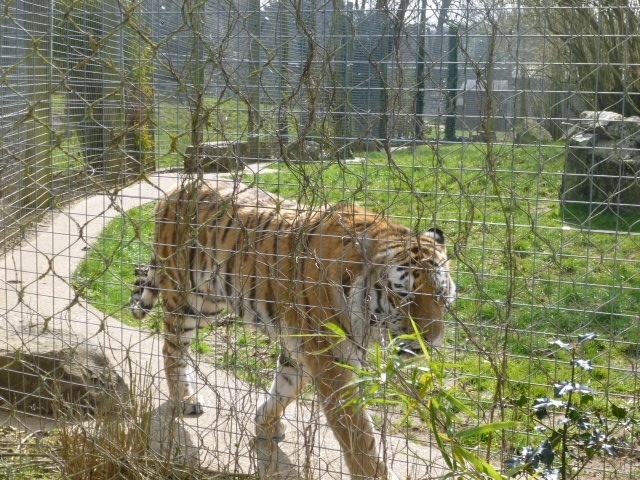 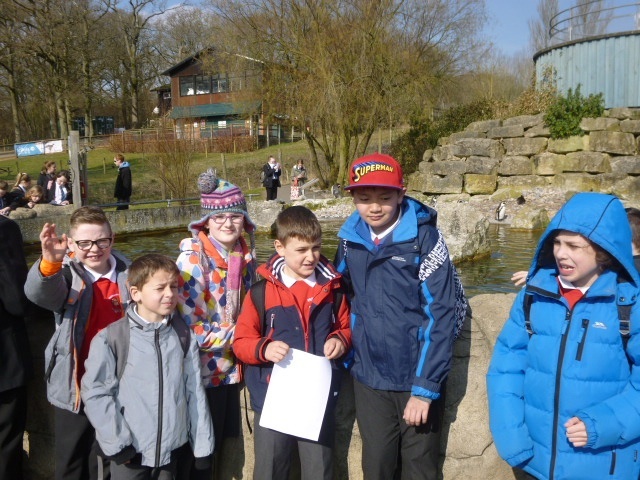 On Tuesday 22nd March Orchard class enjoyed a fantastic trip to Marwell Zoo to complete our Jungle Fever topic. 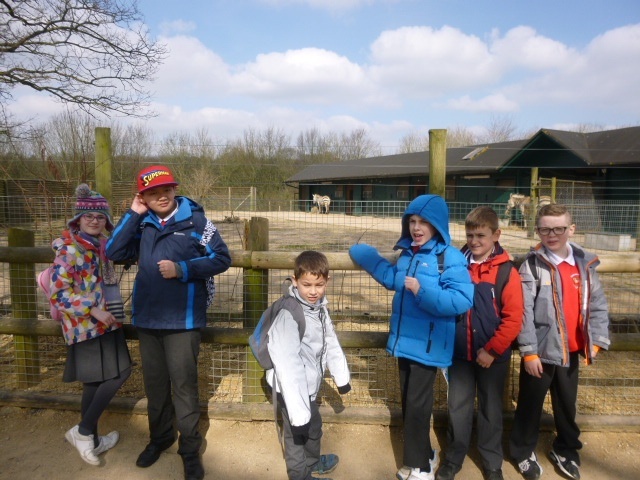 We saw lots of different animals from all around the world. 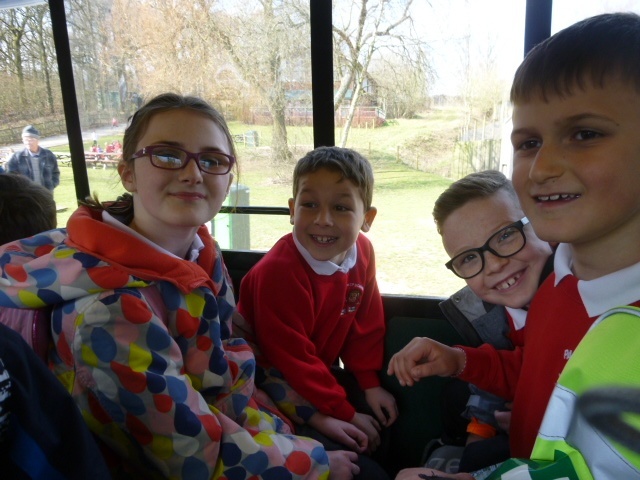 Everyone had a different favourite, but the giraffes and warthogs were unanimously popular! 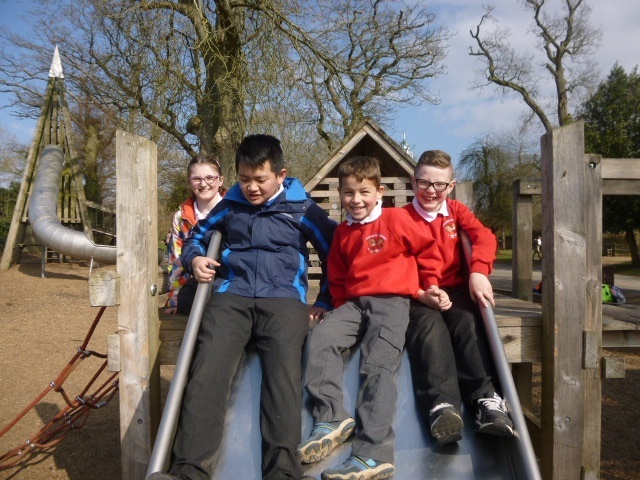 After lunch we all enjoyed the train which cleverly dropped us at the park and then the gift shop!